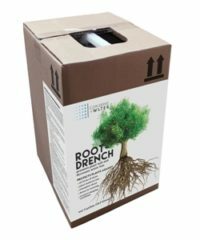 Less water, less maintenance, lower cost. 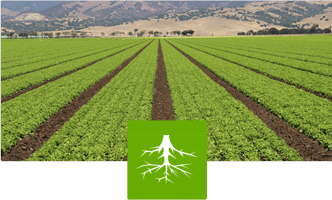 Growers get higher yields with less water. Our products help save landscaping stock. Looking for new solutions? Let's talk. People everywhere are working to conserve water today. 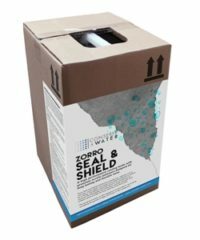 ConserveAwater is helping with cutting-edge products that not only help reduce water usage, they also save money! 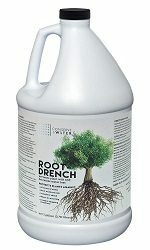 Root-Drench (formerly Root-Zone) is a water-saving soil drench that stimulates the plant’s own production of abscisic acid (ABA), closing leaf pores to reduce transpiration (water loss). 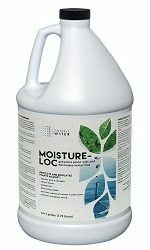 Moisture-Loc (formerly Moisturin) is a water-conserving, multi-purpose, clear-liquid, permeable plant coating. 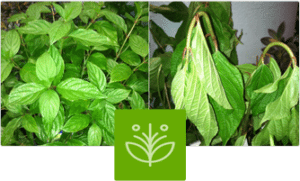 It forms a barrier on leaves that significantly cuts water loss. 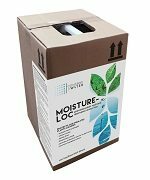 Our products can help keep plants, crops and trees healthy and damage-resistant all year round. Learn how to use our products for the best results in all four seasons. If you’re a nursery, orchard or golf course manager, gardener or farmer, our agricultural water-saving products can make a significant difference. And, if water-saving landscaping is your goal, we can help with that, too. 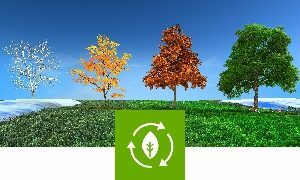 At ConserveAwater, our mission is to help you reduce water use in plants, turf, trees and crops while enhancing their health, beauty and production. 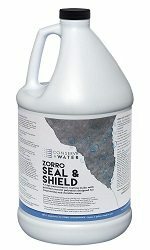 These products can also help protect against insect infestation and disease by preventing access. Click on the image for full product information.